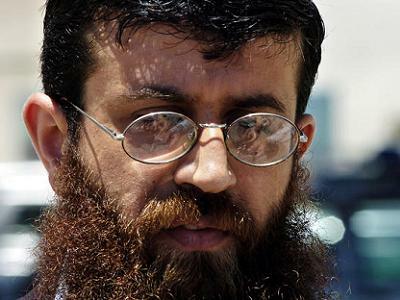 Palestinian prisoner Khader Adnan ended a 55-day hunger strike on Monday after reaching an agreement with Israeli authorities to free him from prison on July 12, his lawyer and the Palestinian Prisoners Society announced. “Khader Adnan ended his hunger strike last night, after an agreement was reached to release him on July 12,” his lawyer Jawad Boulos said. The Palestinian Prisoners Society confirmed that Mr Adnan had ended his hunger strike. Israeli authorities gave Adnan a paper co-signed by an Israeli commander of the central command, Adnan’s father said, which indicated that he would be released from jail, although it provided no guarantees or final dates. 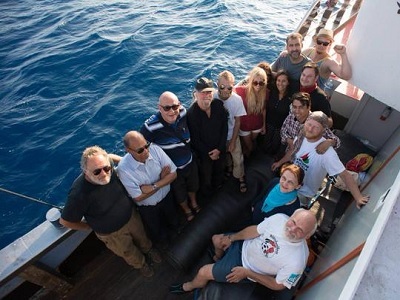 The official said Adnan’s deteriorating health and appeals from the International Committee of the Red Cross and the Palestinian Authority had contributed to the decision to release him. An Israeli security official told AFP that Adnan was “a member of Islamic Jihad,” a Palestinian militant group.